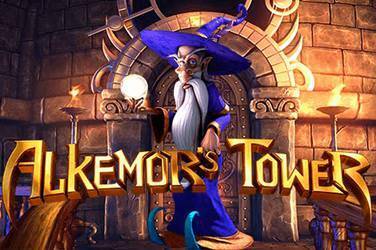 The wizard-themed Alkemor's Tower Slot Game is finally available online. Some excellent bonus features and many ways to win. 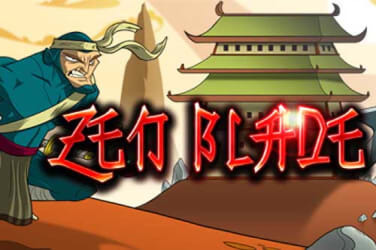 Play For Fun Zen Blade HD, an Online Video Slot presented by WorldMatch. 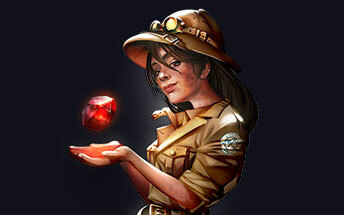 Boomerang Bonanza from the developers at Booming Games will take players on an exciting adventure that is staged in Australia. 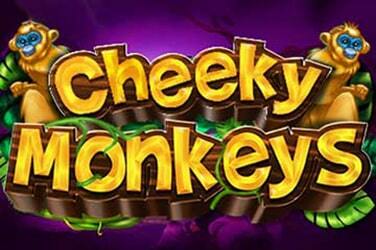 This 4-reel, 4-row 16 pay line slot can be played from as little as £0.16 per spin to a maximum of £80 per spin. 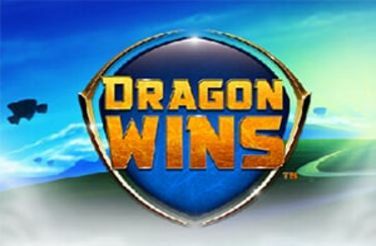 The slot offers a free spin feature complete with 10 free spins and a Rotator bonus game that rotates the gameboard at a 90-degree angle to create new winning combinations. The game begins when two native Australians take the player on a wildlife tour, with the reels set within the Australian wilderness. 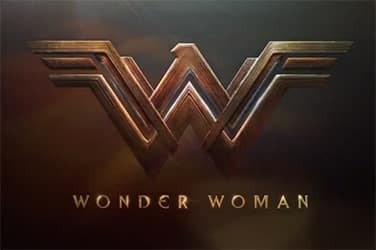 When it comes to the symbols in this 2018 release the highest paying are the guy and girl. Players need to watch out for the Kangaroo as they are the wild symbol and can substitute for any of the regular symbols to create winning combinations. 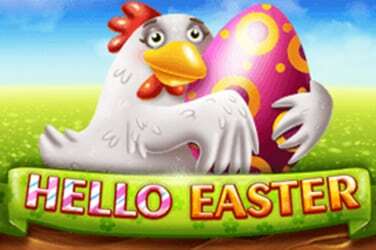 There is also a scatter which is depicted by the Boomerang and activates the free spins. There is also a Bonus rotation scatter that activates the rotator which rotates the gameboard. When it comes to the lower paying symbols the developers have opted to use simple paying cards ranging from 10 to Ace, and they are decorated with a variety of ornamental patterns. Boomerang Bonanza the slot is different to the various standard slots currently available as it features a 4x4 playing grid. In terms of gameplay this means that landing four of a kind and you are rewarded handsomely as this is the maximum possible winning combination on offer. The pay lines pay from left to right with two of a kind being the minimum win on offer and making it a lot easier for players to land wins. The game is very easy to navigate with a simple control panel, complete with all the relevant options surrounding the gaming reels. The Boomerang Scatters can appear on each reel and once the player amasses three they activate the free spins feature and are awarded with ten free spins; this feature can be retriggered anytime during the game and players need to simply land three or more of the added scatter symbols to be rewarded with ten free spins all over again. Probably the most important feature must be the bonus rotation scatter as this is vital for triggering he rotator bonus. When players land two or more of the rotation scatters they will turn wild, whilst the rotator bursts into action rotating the gameboard at a 90-degree angle to create room for the new winning combinations to be formed. Players are rewarded with two rotations if he rotator is activated from three scatters and three rotations are awarded to players that activate the rotator with four scatters. There are many things that make this slot special game, to begin with players will notice the Australian outback theme and the most famous Australian icon the boomerang, playing a major part in the slot. The 4x4 reel layout used in Boomerang Bonanza is rarely used or found in any slots nowadays, however there are some exceptions, this one for starters! 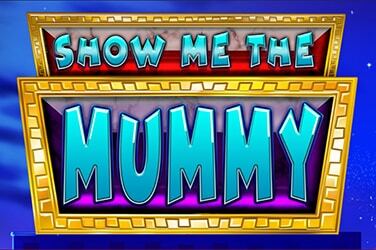 Any winning combinations could offer players up to a colossal $25,000.